A simple base module suitable for a wide range of garden parasols including our own. Scroll down for more details. 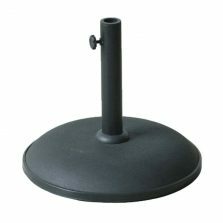 These parasol bases are both cost effective and functional, really great value for money. 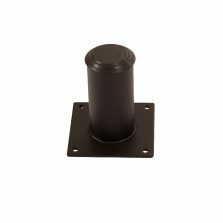 Base is compatible with shaft diameters of 18-32 mm. 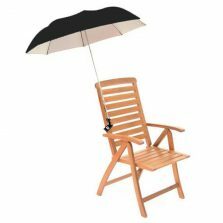 Keeps your parasol safe and stable when filled with water/sand. Stop your parasol from shooting off in a storm, keep it anchored down to the ground with this fantastic, functional parasol base! 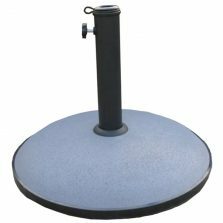 This parasol base is ideal for those summer garden parties, capable of supporting a variety of parasols, a base is essential for supporting your parasol. So don’t hesitate, treat your parasol to a stable life! Not the base for you? 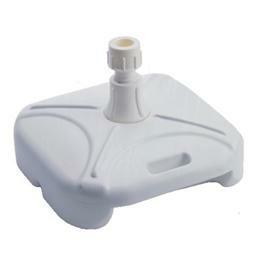 Check out the rest of our range of quality umbrella bases!